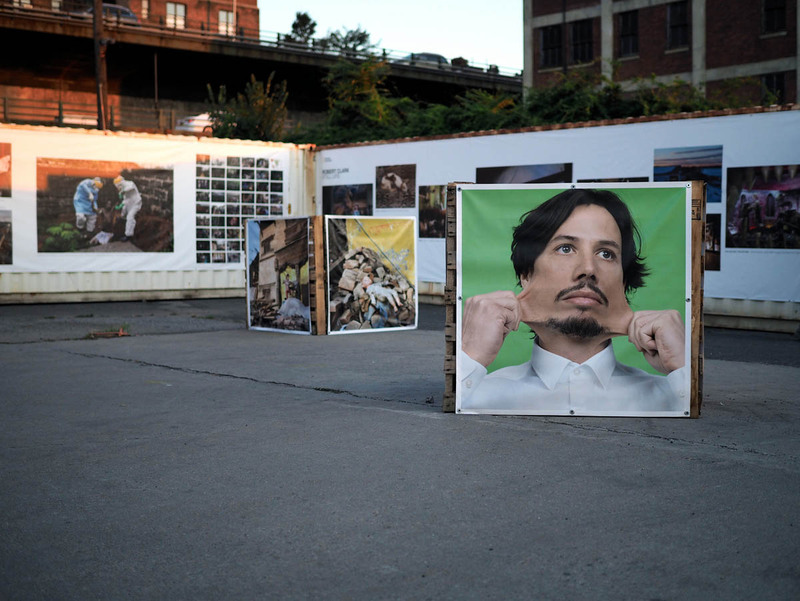 The Photoville Photography Festival at New York was a huge success since more than 90,000 visitors showed up in the Brooklyn Bridge Park and tents were all set up under the bridge. 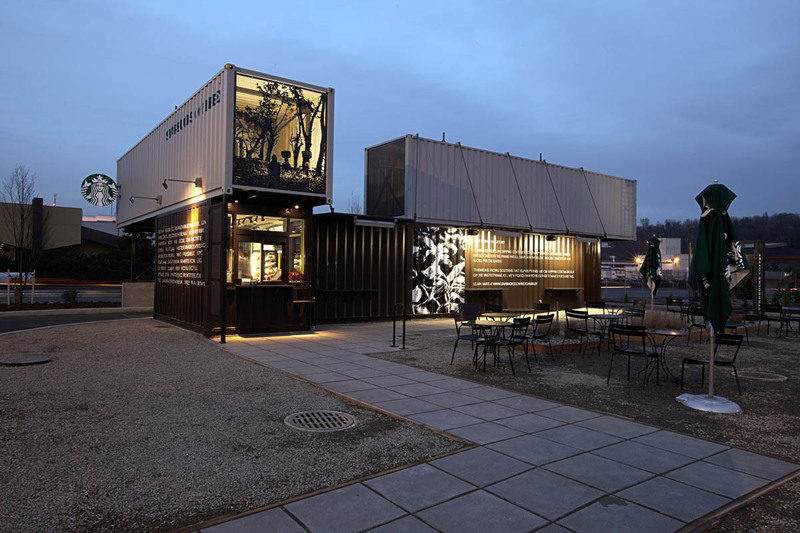 55+ containers were convereted into galleries for this special festival. 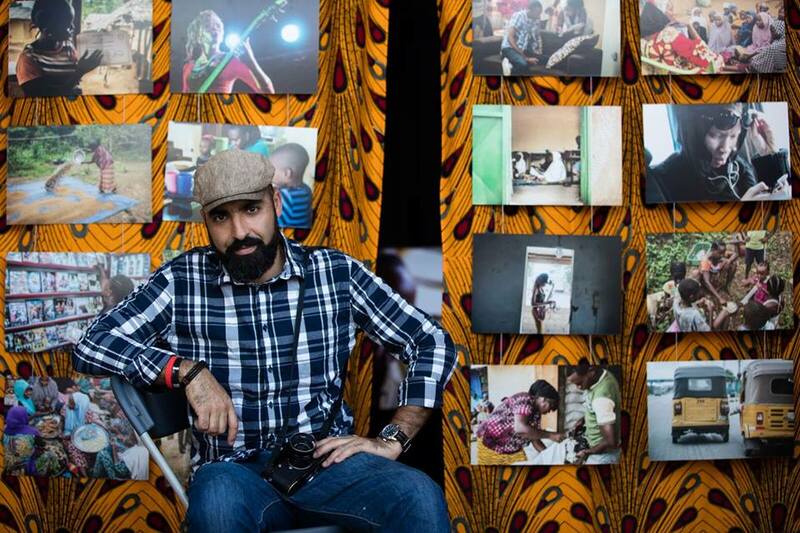 2017 was the 6th edition of the this wonderful festival and it featured more than 70 indoor and outdoor exhibitions, workshops and many more. 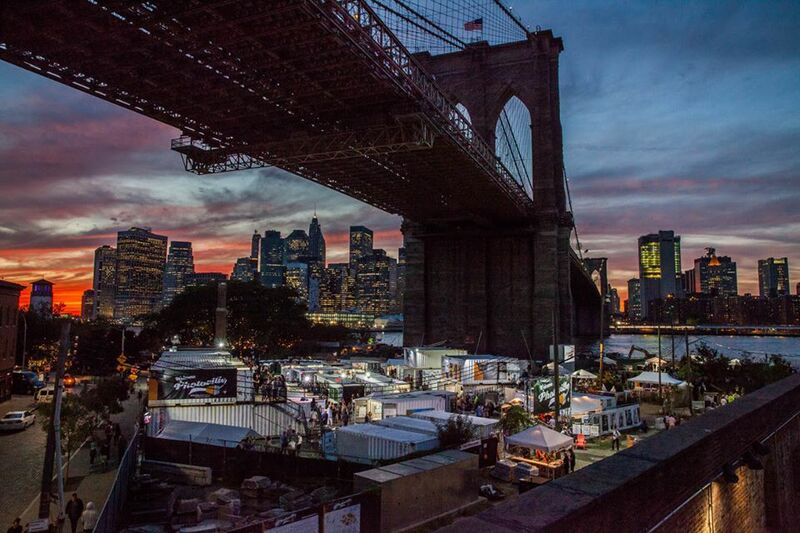 According to Photoville website, "PHOTOVILLE is New York City’s FREE premier photo destination. 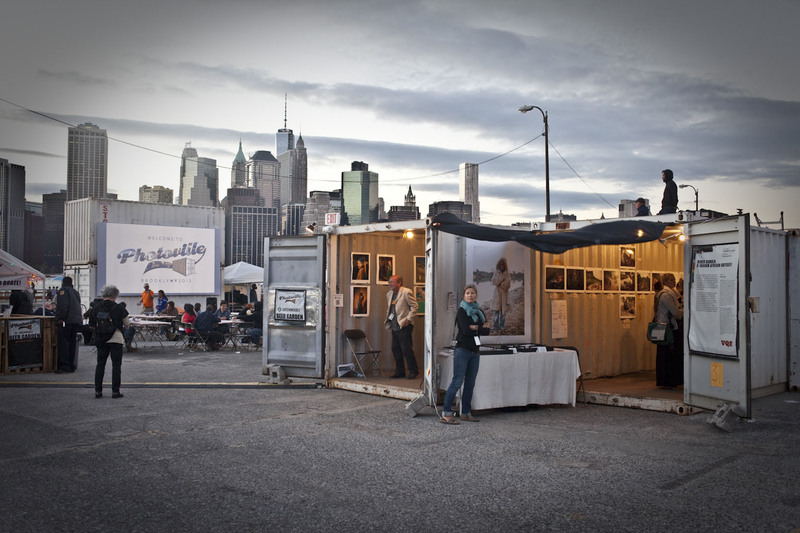 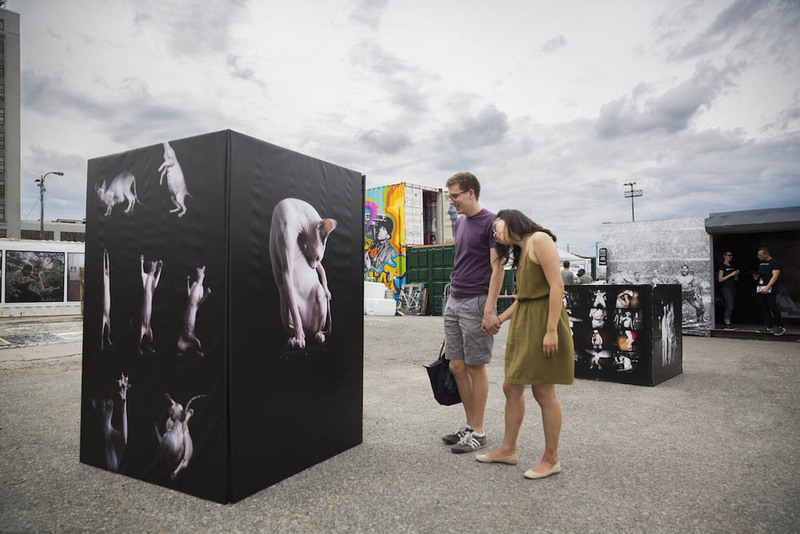 Produced by United Photo Industries, the annual festival is a modular venue built from re-purposed shipping containers. 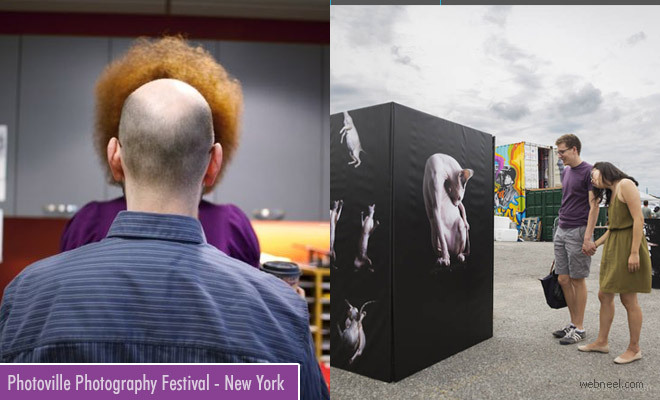 By creating a physical platform for photographers of all stripes to come together and interact, Photoville provides a unique opportunity to engage with a diverse audience — a veritable cross-section of the world’s photographic community". 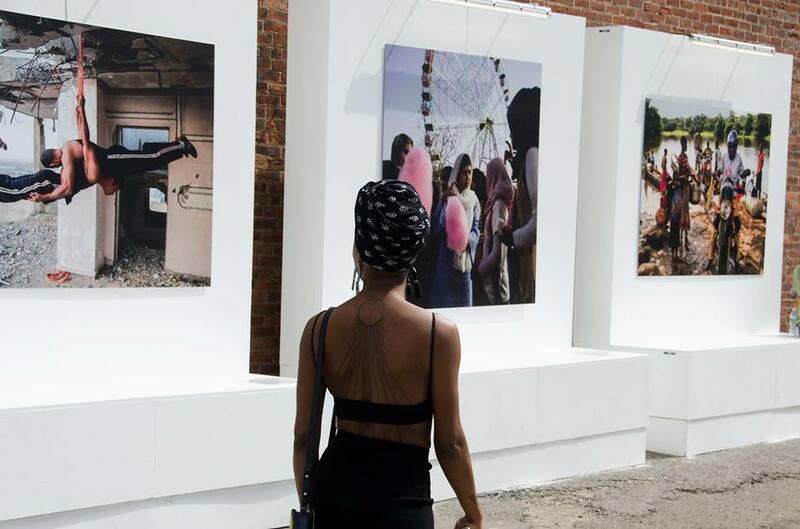 Endia Beal's project shows how young black women are portrayed in the corporate world. 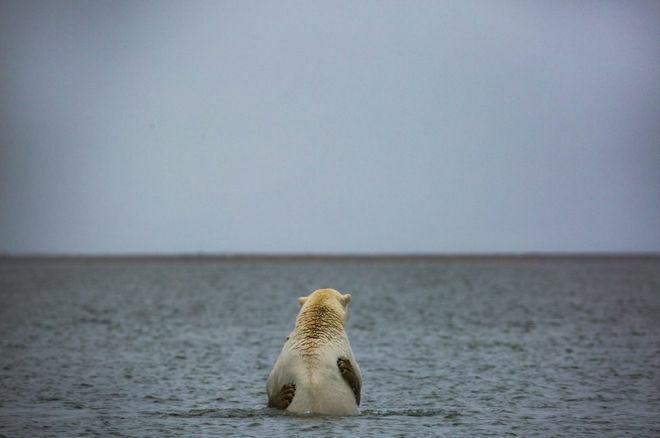 The picture is really hilarious to see. 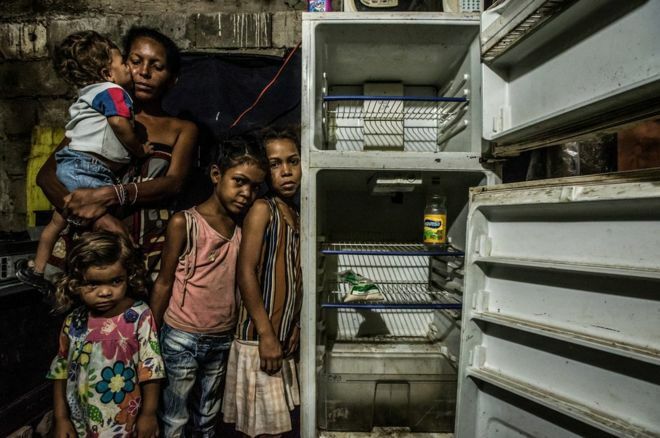 The photograph by Meredith Kohut is very tocuhing, since it is about a venezulan family standing near an empty fridge and the family do not look healthy too. 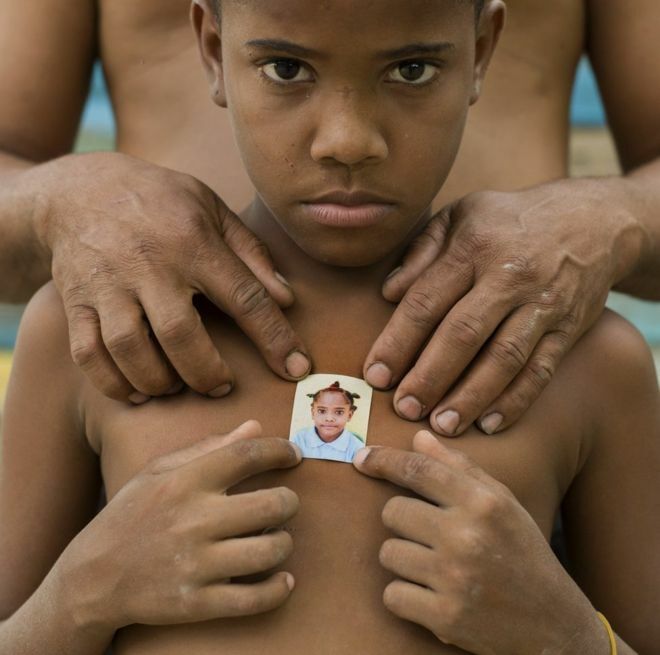 Meridith Kohut has been chronicling the worst economic crisis in the history of the country and the lives it has affected.